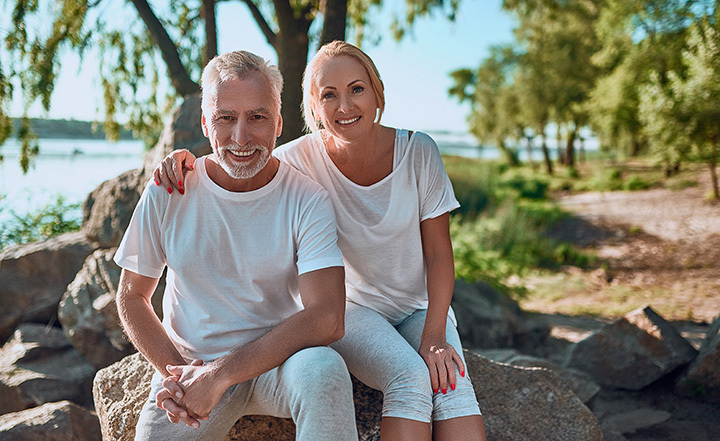 The Sunshine State is lovingly called the retirement capital of the country for a reason: It’s long been touted as the best state for retirement, thanks to lower taxes and plenty of activities for seniors. With warm beaches, retirement-centered communities, cozy climate, and a low cost of living, it’s no surprise that Florida offers plenty to see and do for seniors. Take advantage of these 10 best retirement activities in Florida that help you save money and enjoy the little things in life. Retirement gives you all the time in the world to travel, so take some time to explore one of the country’s oldest cities. Home of the famed Fountain of Life, the oldest wooden schoolhouse, historic jail, and a heap of other sites and landmarks, you could spend days soaking up the beautiful history of this town. Consider taking a trolley tour that lets you hop on and off at stops of your choosing so you can experience what matters to you. The Everglades remain one of the most iconic, fascinating national parks in Florida, offering hiking, boating, fishing, and so much more. The price of the National Park Pass for seniors recently increased, but remains one of the most cost-effective retirement activities in the state. Just $20 grants you access to all national parks in Florida for a year, or you could spring for the lifetime pass for $80. Florida’s own system of 174 state parks are wonders you’ll want to visit more than once. Seniors can get a pass at any state park, which can be cheaper than paying per visit if you frequent the great outdoors. You can score a major discount on camping fees to make every vacation cost effective. You’re never too old to experience Disney magic, and Florida retirees can do so at an advantage. Though Disney doesn’t offer senior discounts, they do offer Florida resident price breaks. Grab an annual pass and enjoy discounts on food, merchandise, tours, events, and other entertainment all year long. Silver Sneakers is a fitness program geared toward senior health. Membership is often covered by Medicare and grants you access to thousands of gyms where the program is offered. Check their website to find classes and locations near you. Use your retirement to travel more often for less money. Most cruise lines will offer senior discount rates, but Floridians have an extra travel advantage. Florida is home to many major ports, so your options to cruise are almost endless. Safari Edventure might not be on par with an African safari, but it will bring you up close and personal to exotic animals. Senior Florida residents can get a discount on their admission, with hands-on presentations and encounters included in the price. You can also book an interactive tour that brings you extra close to some of the wildlife for an added fee. It might just be the closest thing you’ll experience to a safari without traveling overseas. One of Florida’s most visited botanical gardens offers no shortage of activities for seniors. It’s free and open to the public (donations encouraged), plus they feature dozens of events throughout the year. Seniors can get involved by performing volunteer work or attending a workshop or class. Because of Florida’s reputation as a retirement mecca, it’s no surprise there are dozens of senior centers offering activities for every interest. It’s an easy way to get involved in the community through volunteer work or meeting new people. From fitness and art classes to field trips and education, retirees can make every day count. Florida’s Department of Elder Affairs offers connections to volunteer opportunities in your community. You can partner with one of their many volunteer programs to use your free time for the greater good. There are hundreds of ways to volunteer your time, so check with local resources to find an opportunity that suits your skills and interests.